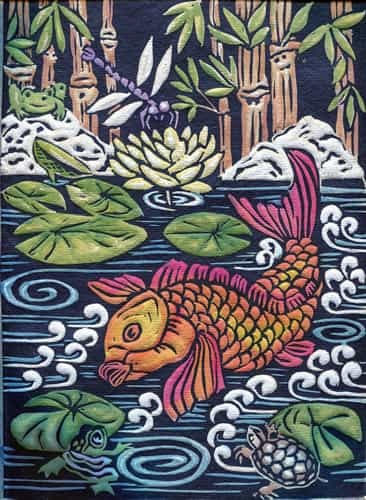 John earned his Bachelor of Fine Arts with a focus in printmaking from Tulane University, New Orleans, LA in 1986. Shortly after graduation, John moved to Florida and now lives in Pensacola where he is continually influenced by his coastal surroundings. 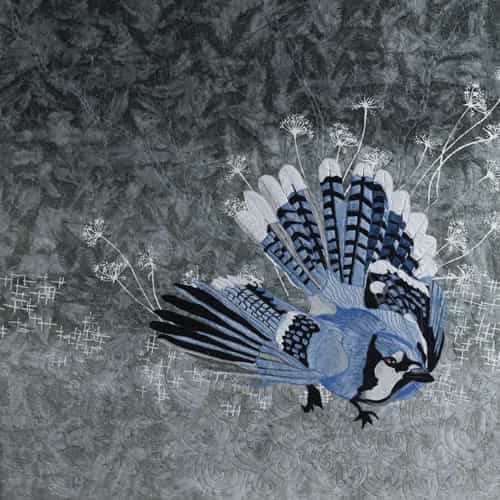 His work aims to capture the subtle designs of nature, using a range of printmaking techniques, which he has developed into his own graphic designs with clear lines and repetitive patterns. 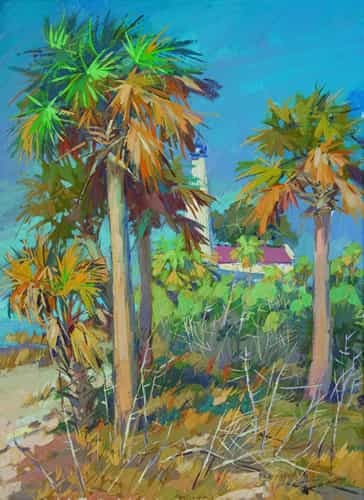 The color scheme of his work is heavily influenced by the brilliant colors of the home of his birth, Puerto Rico, and those of the Florida coast. Recently, he has included the use of traditional patterns observed during recent trips to the UK and Europe. His preferred medium is a linoleum block print on handmade paper. Each piece is hand pulled and individually painted with acrylic paint. As a professional picture framer, John also builds picture frames with and embellishes borders specially designed to enhance each piece of art. 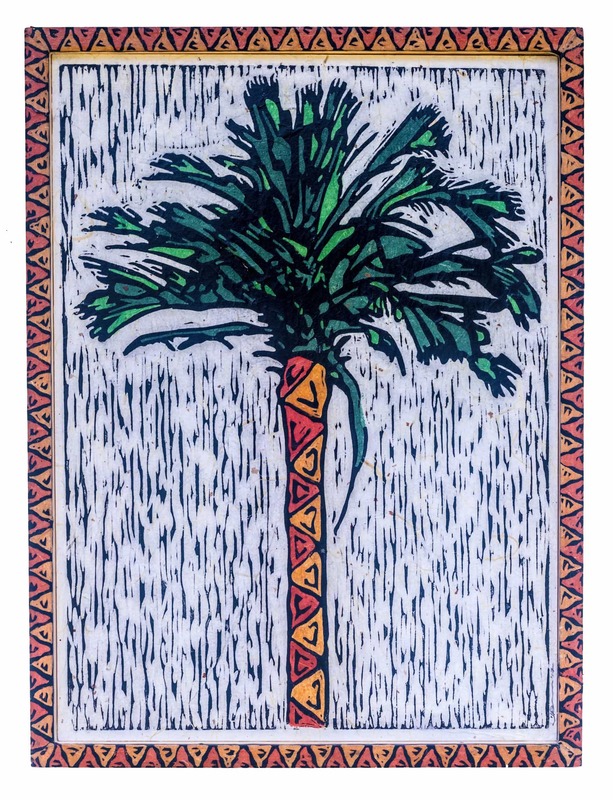 As a new feature, he is providing mirrors with borders which incorporate the features of the original linoleum block prints and providing a utilitarian purpose. John is constantly focused on producing new pieces of art.  He is an award winning artist, frequently participating in festivals and on exhibit in select galleries throughout Florida, Alabama, Mississippi, Louisiana and Georgia. Lisa Rogers is a 5th generation Floridian descended from pioneering farmers who came to the state in the 1840’s. They put down roots in what is now the Ocala National Forest, where Lisa lives in the family’s 150-year-old cracker house on the same land her ancestors settled. She has two grown sons (26 and 29) who have given her constant support and motivation in pursuing her career as an artist. Lisa grew up in “Old Florida” style, surrounded by extended family and countless friends. She was especially influenced by her grandmother, a remarkable woman who made hats from palm fronds, clothes from scraps of antique cloth, and baskets from pine needles. She once made a pair of slippers for Lisa, cutting the sole from an old inner tube, and crocheting the tops. Early on, Lisa discovered a life-long passion for creating art, and an appreciation for using whatever materials were available. Though she worked for attorneys in Ocala for many years, Lisa’s desire to create never diminished. As soon as her boys were old enough, she went back to college and began to re-engage in the arts. She tried her hand at various crafts, but always found painting to be the medium that allowed the greatest self-expression. Like many artists, she is mostly self-taught, though with the help of countless books, classes, and workshops, and endless experimentation on canvas. Lisa’s work reflects her Florida roots and her paintings include landscapes, seascapes, animals, and abstracts. To add interest and life, she uses palette knives, brushes, and other implements, applying acrylic paints, inks, charcoal, and crayons. She adds and subtracts the various mediums until just the right balance in color and texture is achieved. Art festivals are the primary venue for exhibiting her work, and Lisa participates every year in 20 or more festivals across Florida and the Southeast. Her philosophy is simple — painting is meant to be enjoyed! She relishes the creative process, and when Lisa produces a painting she is happy with, and which also speaks to others, she knows she has accomplished what she set out to do. How Debortina came to be: We are two- Debo and Tina, although Tina refuses to call me Debo so to her I am Deb. Thus we became Deb or Tina- Debortina. I thought long and hard about this name. I must have said it a thousand times – out loud. The naming of an adventure like ours is very important. We have two very distinct skill sets and personalities. Together we are quite harmonious and copasetic. I love this word and I have used for ten years before I actually looked up the definition. Fortunately, I was surrounded by literary types at the time and was correctly introduced to its proper usage. Although I am often the face of our studio, it takes two of us to make a whole. I make most of the larger pieces and I usually go solo to the shows while Tina is back at the studio doing the important work – managing the studio, managing me, managing our menagerie of dogs, and managing the money. In addition to these monumental tasks, she is also our communicator. She is the voice of the studio. I just make the work. 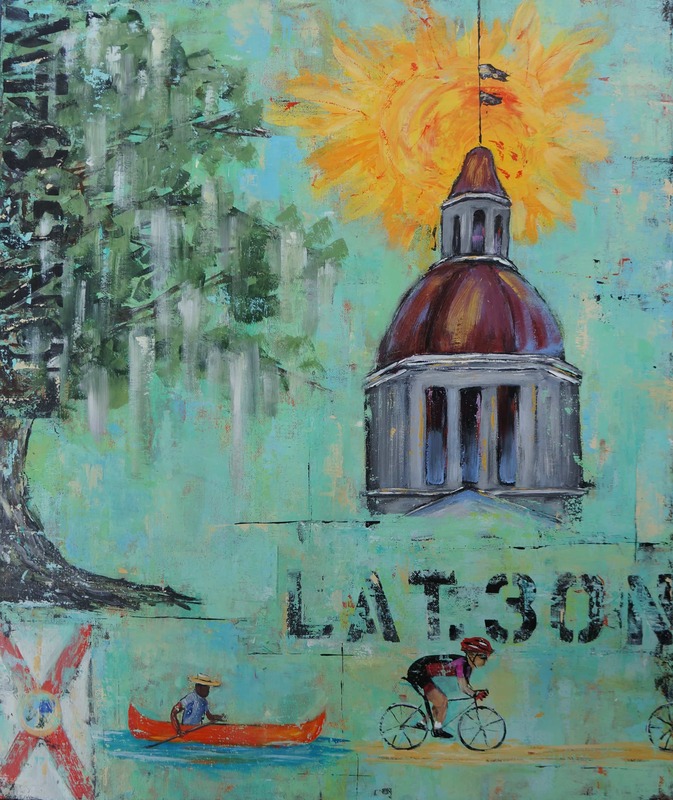 The work of artist Jenny Odom will grace the cover of the official 2016 Chain of Parks program and poster, in addition to being featured on many of the festival souvenirs that will be offered for sale. Odom grew up in Tallahassee. She has been a working artist for more than 14 years, but remembers having a passion for art since she was young. 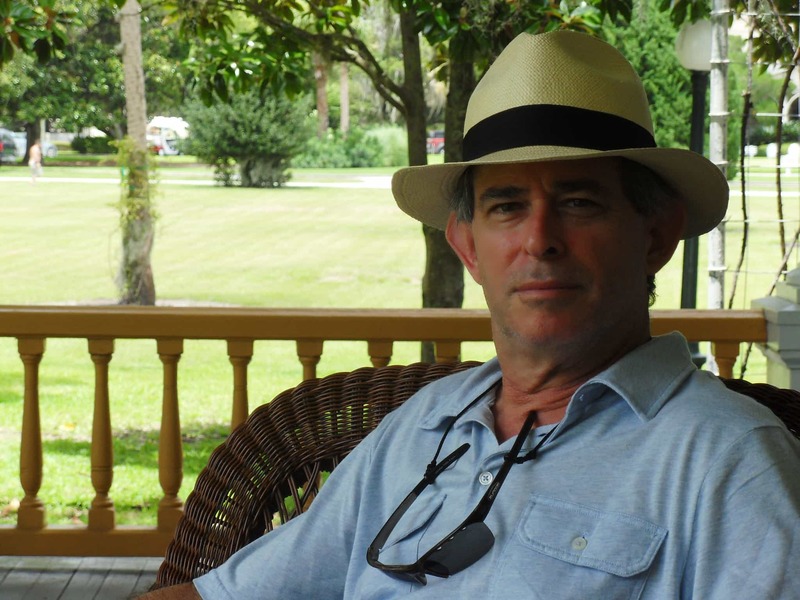 Odom lived and worked in both Arizona and Florida for an ad agency and newspapers. Her artwork is colorful, playful and takes you on a journey. She now lives in Apalachicola and currently owns her own gallery called Iggyart at Bowery Station. 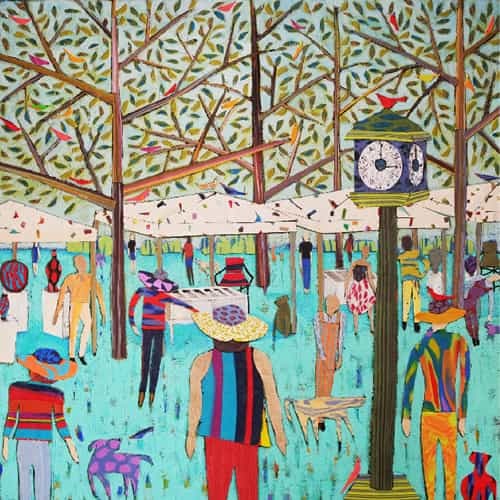 Odom’s cover art, “Tally Town,” is a specially made piece for the Festival which will be on display and available for purchase in her booth during the event. We are pleased to announce our 2015 Cover Artists for the LeMoyne Chain of Parks Art Festival, Deon Lewis! 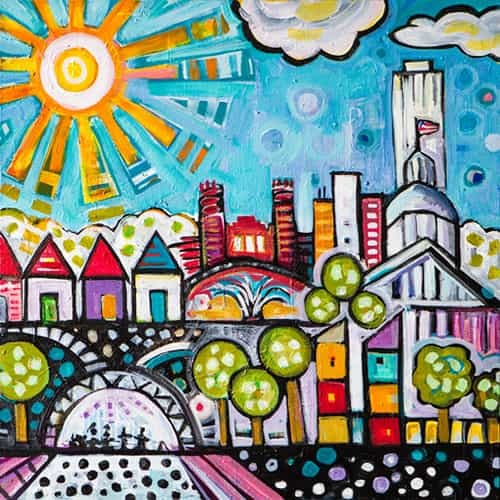 Ms. Lewis was born and raised in Tallahassee, Florida, where she learned to quilt at the young age of 12 and has been honing her talents as a fiber artist for the past 10 years. She has received top awards in several Art Quilt Shows and has recently received an Award for Distinction in Fiber Arts. 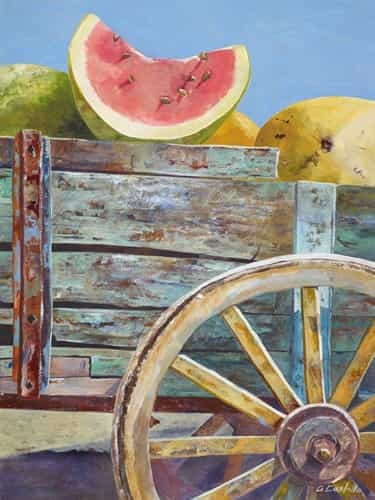 She has displayed work at Grassroots Coffee in Thomasville in connection with The Thomasville Collective and has an upcoming Exhibition in Biscayne National Park in Homestead, Florida. The exhibition is in connection Studio Art Quilt Association (SAQA) and will travel for three years to various National Parks around the United States. She has always been drawn to the complexities of nature especially flowers and animals. Her typical medium of choice includes fabric, fibers, thread and acrylic paint or ink. Her use of dynamic colors and unique compositions in her artwork help to focus the observer toward a desired idea or emotion. Her hope is to create through fabric, thread and paint, an idea or vision that evokes a personal response from the viewer. Leslie Peebles was born in Hackensack, New Jersey and in 1971 moved with her family moved to an 80 acre farm near the Suwannee River which fostered a deep love, respect and fascination for nature. Leslie attended The University of the South in Sewanee Tennessee and received her B.A. in Studio Art from Newcomb College in New Orleans in 1981. 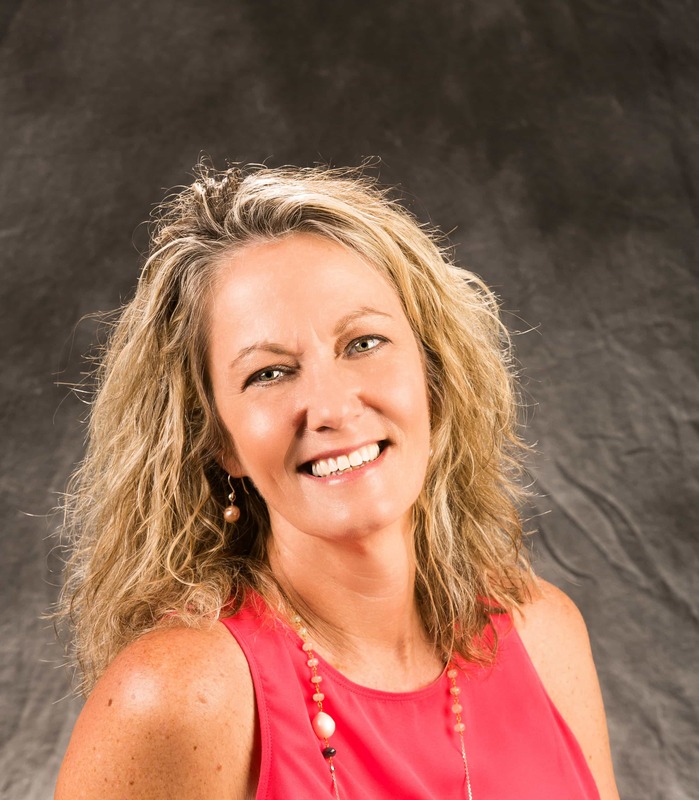 Leslie moved to Gainesville in 1985 and received an M.A. in Art Education from U.F. in 1994. She taught Art for 17 years in Florida. 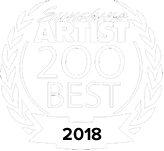 Leslie has won numerous awards including First place from Coconut Grove, Tallahassee, Mount Dora, and the Morse Museum Award from Winter Park. The artistic talents of Natalia Andreeva stem from the hand of a woman born and bred on the harsh yet beautiful landscapes of Siberia, in Novosibirsk, Russia. But emerging from that chilly land comes a delicate sensitivity for both watercolors and traditional oils that stems from a warm heart and a fertile mind.